In addition to announcing the PS Vita TV in Western territories at E3, Sony will also be renaming the device to just PlayStation TV, or PS TV. The PS Vita TV was released in Japan and Asia last November, and has evolved constantly to bring new features. 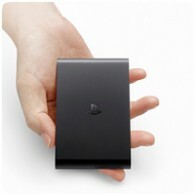 At just 6.5cm × 10.5cm in size, the PS TV is the smallest PlayStation platform to connect to a TV. 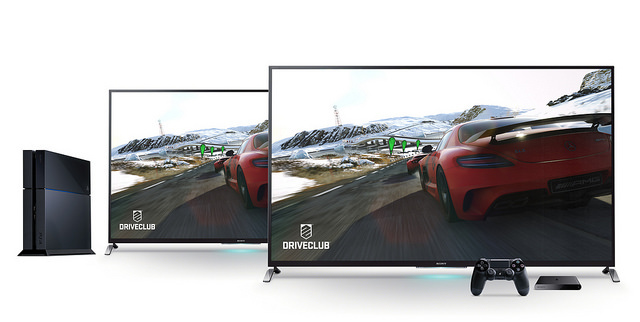 The PS TV will available in Europe and North America in the usual Black colour, instead of the White version released in Japan. The device will be available in Autumn of this year for just $99 / €99. A vast line-up of software titles: PS TV offers a huge library of PS Vita*, PSP and classic PS One titles. You’ll be able to enjoy all of these titles using a DUALSHOCK 3 or DUALSHOCK 4 controller. * Games requiring PlayStation Camera are not compatible. ** Since PS Vita is equipped with special features not supported on DUALSHOCK 3 or DUALSHOCK 4, such as touch screen, rear touch pad, motion sensors, camera, electronic compass and microphones, not all PS Vita games are playable on PS TV. Supported titles differ by country and regions.